O2 Home – Smart Home Technology for the Clueless? 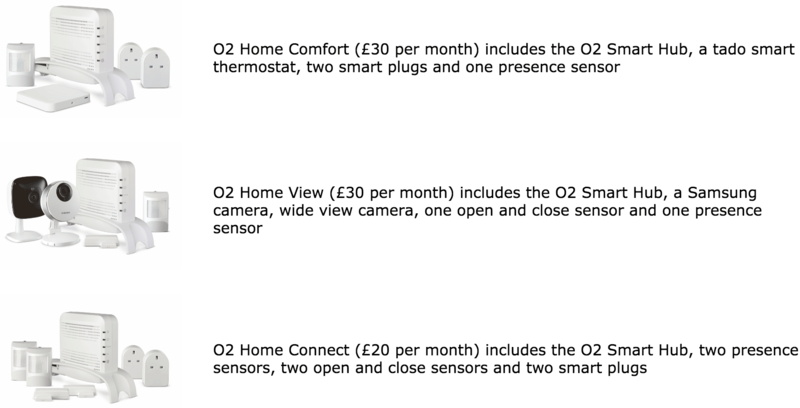 You’ll need to be an O2 Home customer to use the system which looks to be based around Z-Wave and 6LoWPAN with offerings things like the Fibaro Flood Sensor, Yale Door locks and Tado heating controller. Be the first to comment on "O2 Home – Smart Home Technology for the Clueless?"